Should you buy HTC Vive on Amazon? HTC Vive has been on the market for quite some time now, and people are starting to wonder, will Vive ever get to Amazon retail shop? 2018 update: Changed to have accurate information! Amazon is one the most trusted online shops in the world, and buying stuff from them is extraordinarily safe. 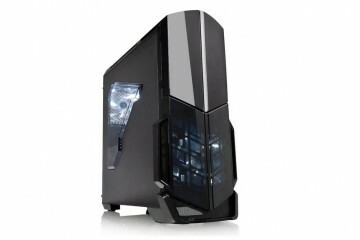 That has been achieved through years of experience in shipment, payment, and selling stuff. So no surprise when people automatically tilt towards this type of e-shop, instead of buying devices from manufacturers themselves. However, you won’t always find the desired product in every retail shop immediately. 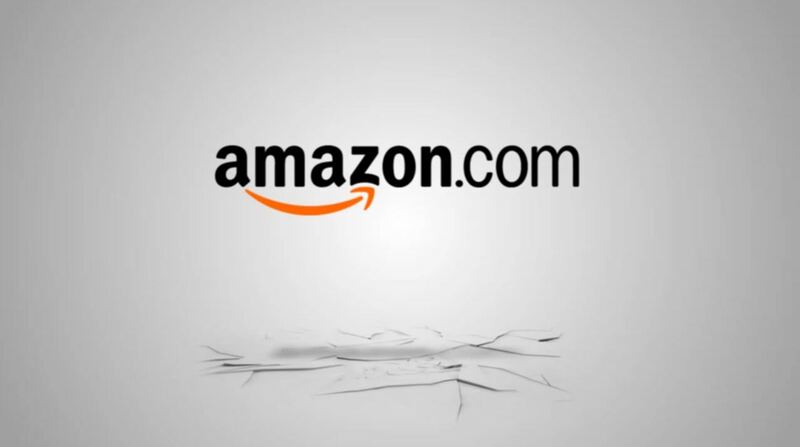 With Amazon, eBay, Newegg and so on, we have to remember that it’s not always profitable to put your product in every shop you can find. Building a brand is equally as important for companies as getting a lot of traffic through their invention. When putting their product on Amazon or eBay, you are essentially giving them the opportunity to work forward with the traffic, so you are left with profit only, and no brand growth. Of course, with such famous and huge companies like HTC and Oculus, you don’t have to worry about people not knowing who you are. Basically, everyone who follows the gaming industry is aware of these 2 companies. Nevertheless, giving an option to buy directly from the site (at least the first few months) is a common practice among manufacturers, and that is why you won’t find these devices in Amazon right away (with the original price). As I am writing this piece of article, Oculus Rift is at its original price, $599, and HTC Vive is at around $1,100. 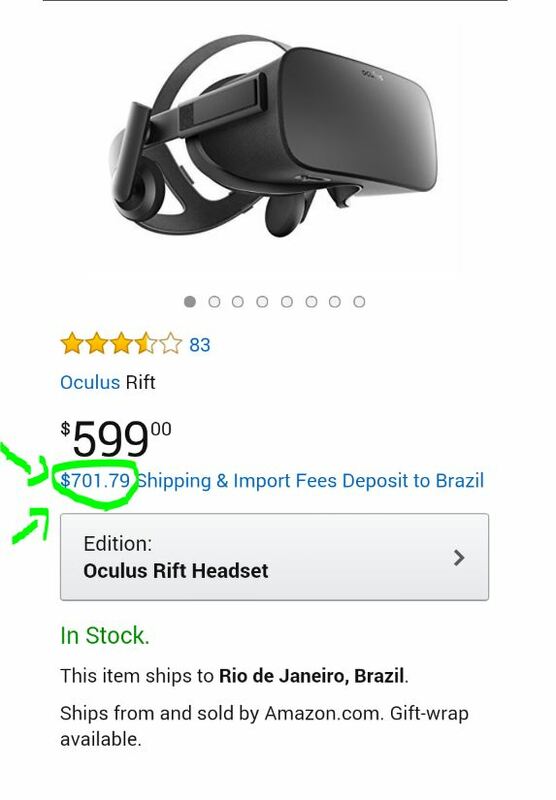 We do have to take into consideration these import fees, so for example, if you would like to ship Rift to Europe, add a couple hundred dollars on top of $600. Some have even said that shipping and import fees can be as high as $700, which is completely insane. Also, if you decide you do want to buy a VR headset from there, be sure to have a powerful enough PC, or you will encounter some performance issues along the way. That may also add a couple bucks to the price. 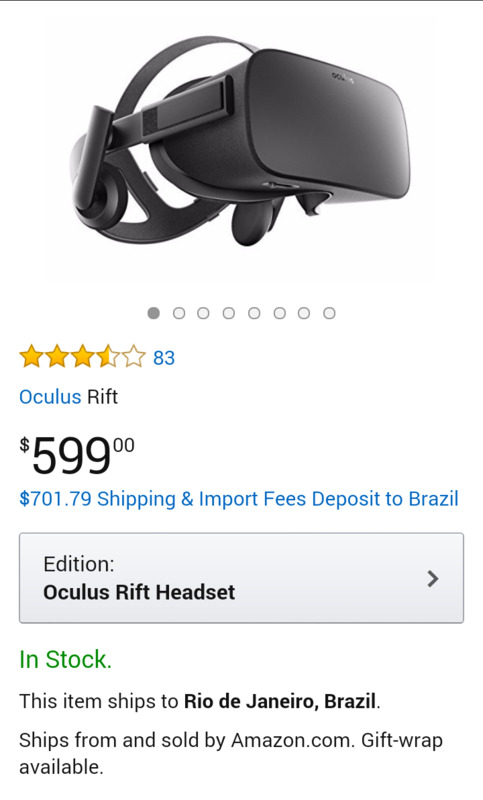 Are there any benefits to buy VR headset from Amazon then? Yes. Apart from guaranteed fast shipment, you won’t have to deal with these long back and forth messages with Amazon if your Oculus Rift comes out to be faulty. Amazon will send you a new one in no time. 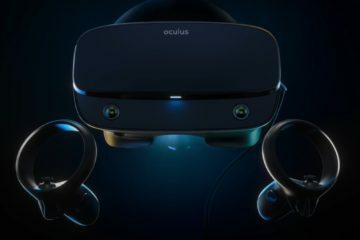 Whereas directly with Oculus, you might have to wait a bit longer. All in all, Amazon is a great place to buy VR things, despite frequent price fluctuation. 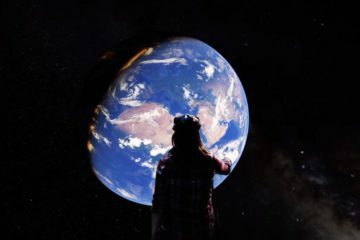 Even though it’s not connected to the topic, we can be sure that Amazon does pay attention to what goes on in the VR world. 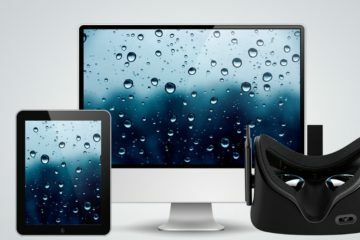 Just recently, news came out that Amazon is creating a new virtual reality platform, according to TheVerge, which will basically give users a VR experience within Amazon Video. 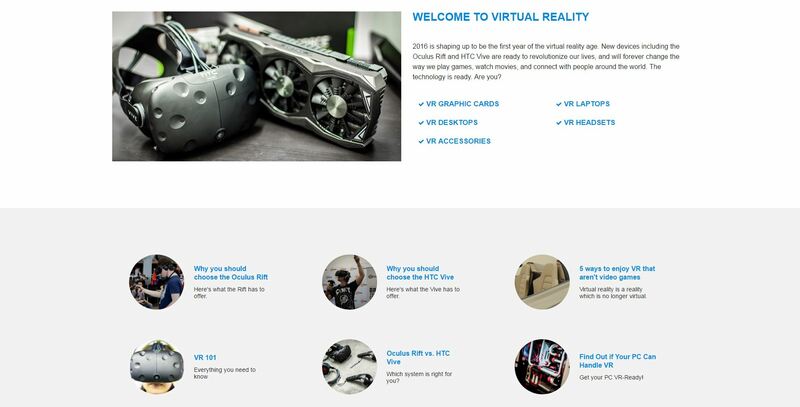 Newegg, another highly trusted retail shops, made an entire section for VR, explaining everything there is to know about VR, and what to buy. So to conclude, buying from retail shops is a good idea, even if the price might be a bit different. 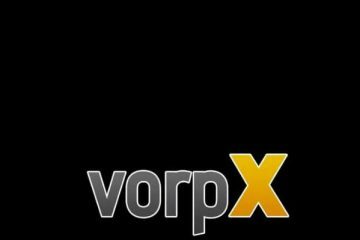 Months Years have passed since that messy and awful VR launch, and now that the dust has settled, different shops are available to us. Physical shops or stores are still mostly empty of VR, so we most certainly have to rely on online shops, and what better shops to trust than Amazon. Just make sure you don’t pay too much for shipping, as the cost is different in each country. Update 2018: Years have passed and it seems like Amazon is still on top in terms of price and customer service. My recommendation is to buy HTC Vive from Amazon. I have bought stuff from many online shops, but Amazon has surprisingly given me the best customer service, despite having such a tremendous following. If you want more VR articles, make sure to sub to Rift Info!